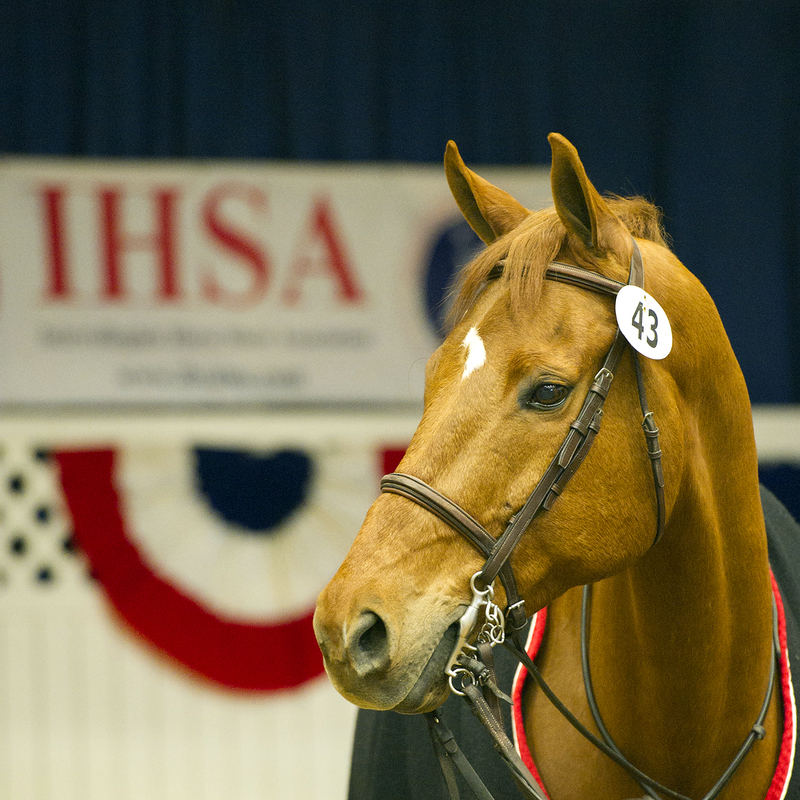 The IHSA Nationals features many of the country’s best intercollegiate riders. These students compete for the honor of their respective colleges and universities, and the horses do too. Cornell University’s Clifford traveled from New York to Lexington, Kentucky, to carry students, mostly from other schools, seeking national championships. Even though he’s called horse No. 43 at the competition, Clifford may end the weekend a hero in someone’s eyes.